The interconnected image of this playful work' title displays the warm communication between Maggio' music, his performers, and his listeners ” as well as its musical development. A Sicilian lullaby leads to five movements built from parts of the lullaby, as free-fantasy variations hopscotching to create many musical links between the five sections. 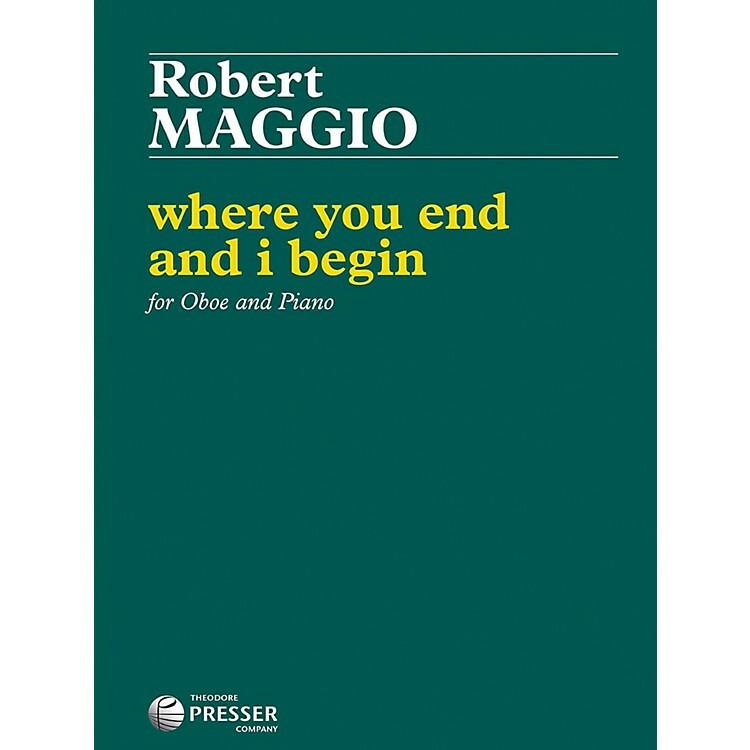 where you end and i begin is also available for soprano saxophone and piano (114-41618). For advanced performers.